Copyright is broken. Intellectual property in general has become a troll’s playground. Jump to that link to see how easy it is for extortionists to invert every rationale for a patent/copyright regime, transforming the support of innovation into simple theft. Still: the latest outrage to hit my twitter feed gave me real pause. It’s an example of the ease with which private censorship can manipulate the IP legal regime to disappear uncomfortable speech. I don’t know how many of you know of the excellent site Retraction Watch, founded and run by Adam Marcus and Ivan Oransky (full disclosure — Ivan’s a friend of mine). 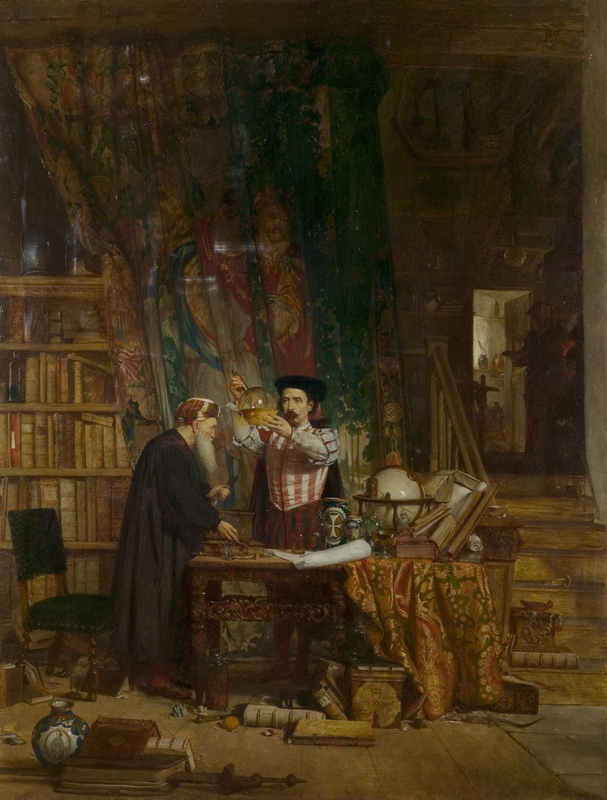 The site monitors the scientific and medical press to identify and discuss withdrawn research papers — its motto is “Tracking retractions as a window into the scientific process.” The fact of retraction is occasionally a sign of genuine error, but as Ivan and Adam have documented, betting on misconduct is never a foolish option. Potti first fell under scrutiny for embellishing his resume, but the investigation quickly expanded as broader questions were raised about his research. As the investigation continued, a number of Potti’s papers ended up being retracted as accusations of falsified data were raised. Eventually, three clinical trials that were started based on Potti’s data were stopped entirely. Although federal investigations of Potti’s conduct are still in progress, he eventually resigned from Duke. Retraction Watch is on the case — neither of its two authors fell off a turnip truck recently. But even if — when — the material gets restored to the site, the chilling power available to those who would use copyright for evil is obvious. The assertion of bluntly false claims is hassle enough — and if it distorts or simply constrains folks’ ability to cover controversy, then the damage is obvious. Of course, the problems with copyright (and the patent system) extend far beyond overt nonsense like that which Retraction Watch confronts today. For a historically grounded insight into our troubles, I highly recommend Lewis Hyde’s Common as Air, in which Hyde examins what our founding fathers actually meant by the intellectual property system they advanced at the birth of the American republic. In the here and now, the problem — or at least one big one — is that it is just too damn easy to disrupt the free exchange of ideas with spurious claims, acts for which there are no consequences sufficient to offer an incentive to play nice. I have no good idea how to dig out from this mess (though any solution that makes Mickey Mouse cry would be a move in the right direction, I think). You? 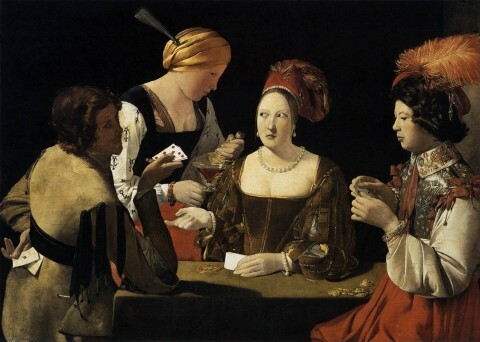 Image: Georges de la Tour, Cheater with the Ace of Diamonds, 1635. Categories: science process, The Way We Live Now, Who thought that was a good idea? DougJ and Tim F. have both weighed in on the John Tierney – Megan McCardle “Why are universities so mean to conservatives?” whimper. DougJ is at once gobsmacked and confirmed in his view of the cluelessness of the “argument” advanced, while Tim F. sees much less here than meets his perhaps-jaundiced eye. I’m more with DougJ, as to me, Tierney and McArdle are firing one more shot at the whole idea of authoritative knowledge as a source of influence in civil society. Partly, this is just self interest: the more folks like McArdle can devalue the status of expert knowledge, the less they have to fear of correction by those who, in fact, both know and understand more than they do. But beyond the goal of reducing personal embarrassment, the more that the independent authority of scholars and scientists can be diminished, the easier it becomes for ever more risible statements to take on the status of holy writ. After all, we all know that progressive taxes infallibly drive away the rich…Right? That said (and there’s more to be done with a detailed fisking of both Tiernery and McCardle, which I may yet attempt) here I just want to point out that Tierney undercuts the entire farrago with one injudicious anecdote. O. K. class. What does this complainant get wrong? Given what I’ve read of the literature, I am certain any research I conducted in political psychology would provide contrary findings and, therefore, go unpublished. That is: this student says that he or she is “certain” that her/his results would break consensus, and hence, inevitably, would languish in conspiratorially enforced obscurity. Uh, kid. 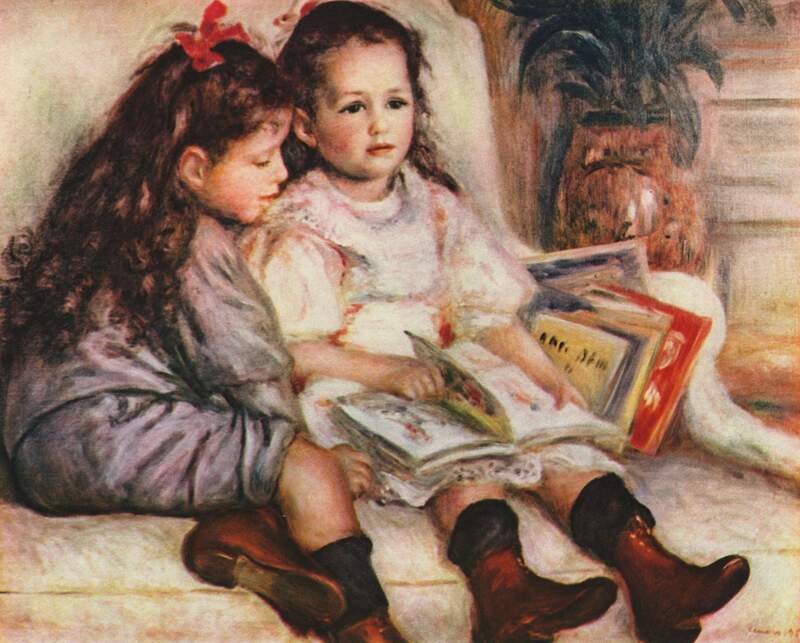 Listen up: When you already know what your research will reveal, what does that tell you? You have no knowledge to “contribute to the knowledge base” if the conclusions you propose to add to our collective store of human wisdom is what you already know by some process other than the “research” you propose. Note that Haidt’s anonymous disappointed ideologue tells us of his/her intention to respond to her/his field’s stunning lack of awe at this proposal by picking up his/her marbles and going home. 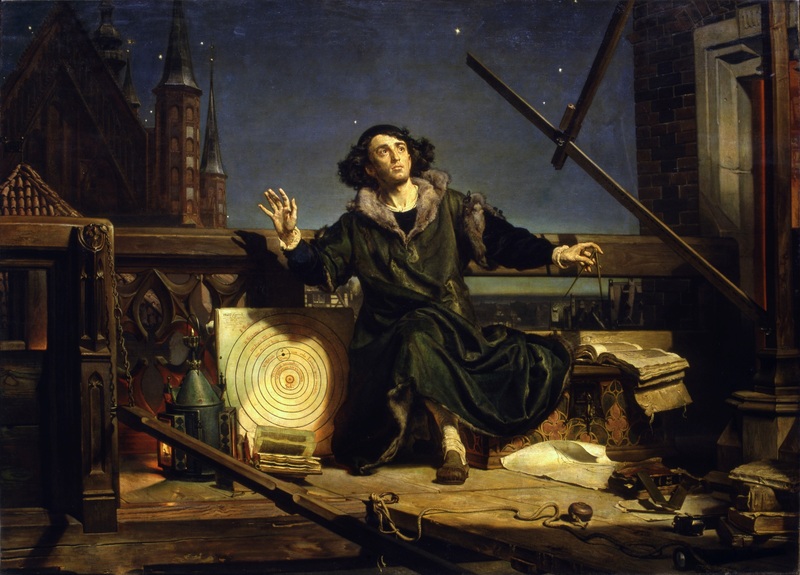 Which is another way of saying that this student found it impossible to do the actual hard work of science: construct testable hypotheses, and experiments in which the results may in fact confound your expectations. If you won’t do that, you can’t make it science … and Hey, Presto! another conservative is discriminated against. This is, of course, exactly the problem we face in trying to get our political discourse to respond to what we do actually know about the world. So, to cycle back to the beginning of this post, I agree with Tim that the overt attack on the “liberal” academy has faded a bit since the haute crazoid days of 2002 and 2003. All of which is why it remains vital to remind folks over and over again that one big reason modern American conservatives have such trouble in so much of the academy is because reality possesses that well known liberal bias. *No, really. Here’s McCardle, verbatim: “No, I’m not saying you have to hire a Young Earth Creationist to be a biology professor, but I don’t see why it should matter in a professor of Mathematics or Sociology.” That she doesn’t see the problem here is a precise representation of why conservatives of the McArdle stripe have a hard time in the academy. The notion that bodies of knowledge contain worldviews doesn’t seem to penetrate her consciousness. In plain language: it’s really hard to do empirical research or construct complicated proofs in a wide range of fields if you have a deep commitment to something that denies a mountain of physical evidence and logical argument. By way of analogy: you slouch your whole life (towards Bethlehem?) it becomes increasingly difficult to stand up straight. Same things go with habits of mind. 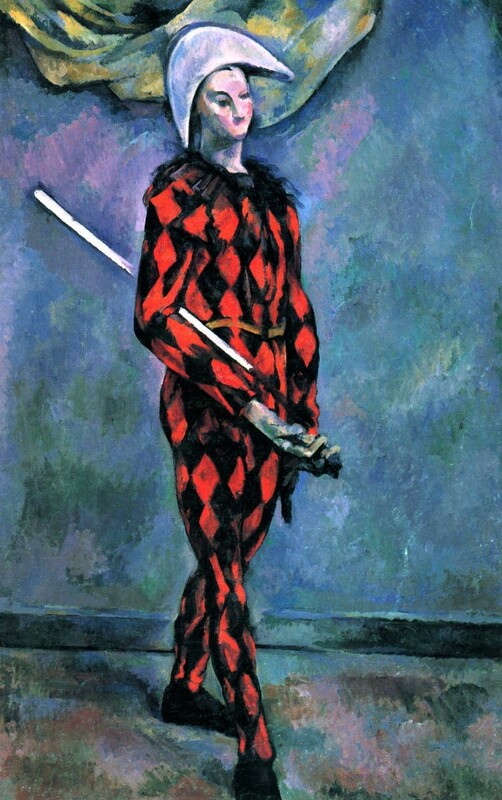 The shorter: you can’t hide the crazy forever, and when it emerges, it makes your colleagues (justifiably) nervous about anything you say. **Yup, really. I might guess that Haidt has done some real research on this point, but Tierney doesn’t let one know. All he draws upon is Haidt’s account of his own speech. Which, in journalistic terms, is the tell. Tierney misleading (one might say, actually deceptively) cites some studies, but at no point does anyone but Haidt speak, and no time does either Tierney or his subject offer anything but assertions. Which is to say –this isn’t journalism; as a bit of advocacy (that’s the polite word) it would be properly situated at the Corner, and not The New York Times. 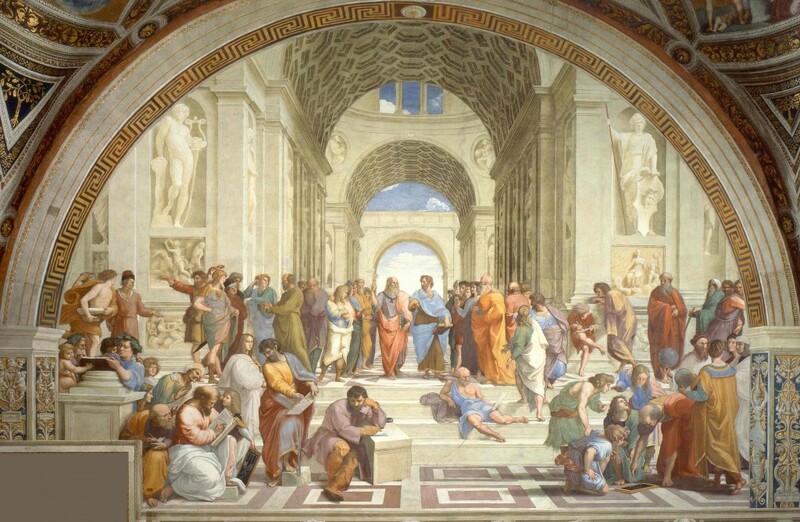 Images: Raphael, School of Athens, 1505.